The proposed Canada Cannabis Act has been in process since 2015. The government has updated their initial July 2018 for implementation (it will likely be late summer 2018) and Health Canada has put together several proposals for making this happen. The overall goal is to make cannabis legal nationwide, but with strict regulations and restricted access that keeps it away from children. These proposals are still being debated. 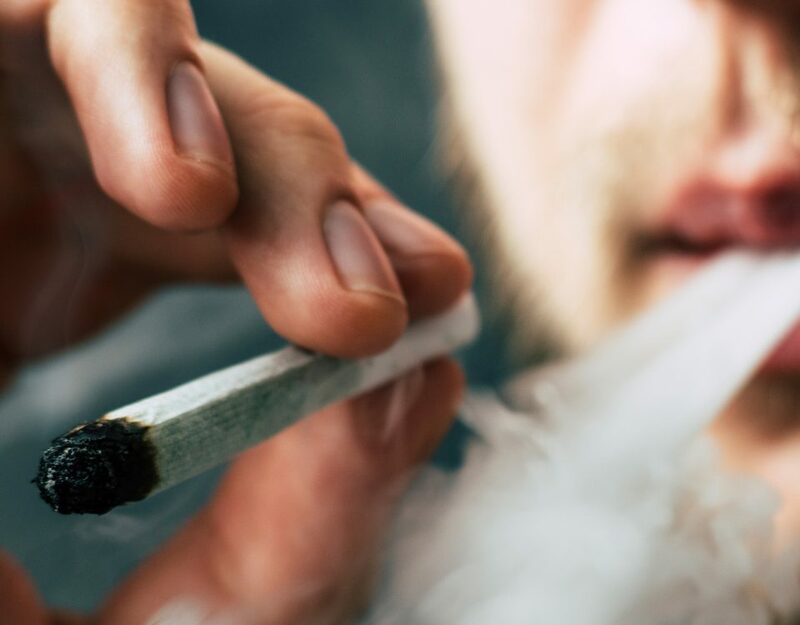 We can expect that many of them will make the cut, though, so let’s take a closer look at how they would impact cannabis laws throughout Canada. Analytical Testing – Conducted by independent, third-party labs. Cultivation – Including standard, micro, nurseries and industrial hemp. Import/Export – Exporting or importing for scientific or medical purposes. Processing – Including standard and micro. Research – Would enable research by individuals who aren’t otherwise legally permitted to grow, manufacture or distribute cannabis. Sale (Federal Level) – Includes the sale of medical and non-medical cannabis products in areas without their own existing retail framework. It is expected that this proposal would boost compliance, create a diverse legal market and reduce the risk of any criminals entering the legal trade. Standard – Large-scale growing and harvesting with no restrictions on cannabis varieties. 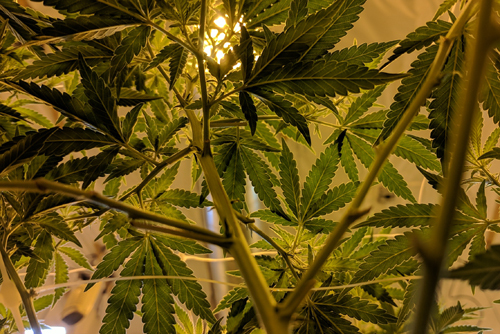 Micro – Small-scale growing and harvesting with no restrictions on cannabis varieties (although there will be restrictions on the number of plants micro-cultivators can grow). Industrial Hemp – Growing industrial hemp plants with a THC content of no more than 0.03%. Nursery – Growing plants to produce seedlings and seeds. Standard licence holders would be able to manufacture and distribute cannabis products on a large-scale. Micro licence holders would have the right to manufacture and distribute on a small-scale. Separate licences will be issued for facilities that wish to sell medical cannabis versus non-medical. Consumers will be required to purchase cannabis from the appropriate facility. Mandatory testing of cannabis will be required. Industrial hemp must test at or below the 0.3% THC threshold. Medical and non-medical cannabis must be free of unauthorized pesticides, solvent residues and chemical and microbial contaminants. All THC quantities and other variables must be within the applicable guidelines. Giving notice to local authorities, including police, fire and government. A validity period of five years. Location – conducting business in a dwelling house would be prohibited. Physical Security – the perimeter must be secured and visually monitored by a recording device at all times; an intruder system must be present. Personnel Security – a security plan must be in place at all times, and the Minister of Health would need to be notified of any changes to the plan. Good Production Practices – all production standards must be adhered to, including producing cannabis oil with no more than 30 milligrams per millilitre. Record Keeping and Reporting – must be able to demonstrate full compliance through record keeping and reporting. Permits will be issued on a case-by-case basis. The proposal suggests increasing the allowance of these permits from the current maximum of three months to a new maximum of six months. These authorizations will be available for multiple purposes. For example, cultivators will be able to conduct research pursuant to developing and testing new strains. Public health and safety research will also be ongoing. It has been proposed that everyone in Canada will have the right to seek a research authorization so that those in the industry, existing licence holders and academic researchers will be unhindered in their research attempts. Researchers will be required to follow the same physical safety rules as cultivators. The Minister of Health will provide these requirements. It has been proposed that anyone who is under the age of 18, a non-Canadian resident or who has issues with their security clearance shall be barred from getting a licence or permit. A government approved security clearance has been proposed as part of the application process. This would enable the government to screen for individuals who have a criminal background or who are known to be associated with organized crime. Criminal offences that may lead to an application denial include those for violent crimes, corruption and drug trafficking. The Minister of Health will be able to set a validity period of no more than five years per security clearance. Individuals with clearance will be able to take it with them to a new place of employment, but they must report their job change. If a security clearance request is denied, the applicant must receive written notification. An existing security clearance can be suspended at any time if the Minister has any reason to believe the clearance holder poses a risk to the integrity of the legal cannabis system. Likewise, the Minister may choose to cancel someone’s licence outright based on new information such as proof of criminal activity. Anyone who has a “key position” will need a security clearance. Officers and directors will also need clearance, along with any shareholders who owns 25% or more of the company. The Minister may also require anyone else to get clearance at any time. A National Cannabis Tracking System (CTS) has been proposed. This would help the government identify any illegal activities. All cannabis sown, propagated and harvested. All cannabis ordered, obtained, returned, sold, sent and delivered. All cannabis used during each production stage. All cannabis used in research and development. Any applicable loss and theft (must be reported within 10 days of any incident). Information would be submitted online and verified by Health Canada. Information may be disclosed to any applicable provincial or territorial government officials. Rules and standards will be established that must be adhered to during the production of cannabis products. Expected guidelines will provide adults with a wide range of quality-controlled products that have a known potency. Guidelines will also make it necessary to produce items in a way that reduces the appeal of cannabis to children and reduces the risk of accidental consumption. It has been proposed that the exact amount of cannabis that is allowed should vary based on the product type and its usage. 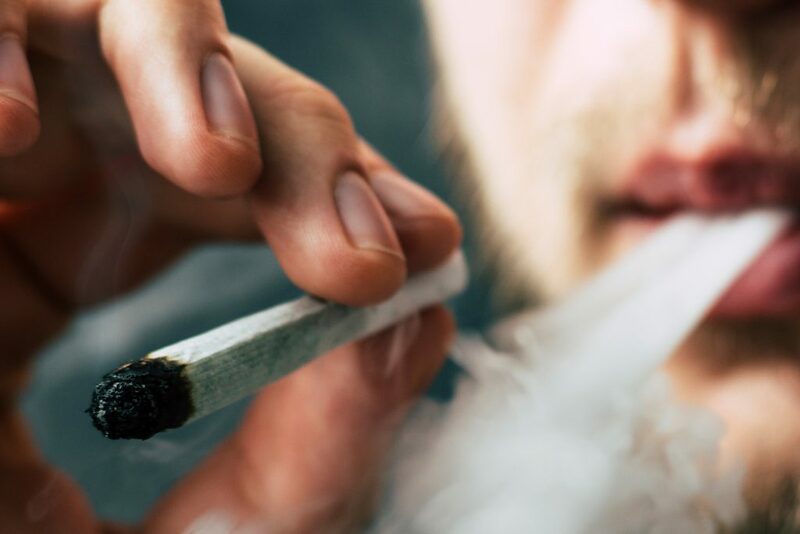 It will be illegal to sell cannabis that has been mixed with any substances listed on Schedule 5, including caffeine, ethyl alcohol and nicotine. Manufacturers will not be allowed to mix more than one cannabis product together. Fresh and dried cannabis must be sold with no additives. The primary intent behind packaging and labelling restrictions is to prevent children from accessing and consuming cannabis. Therefore, the packages need to be child-resistant and tamper-evident. Packaging would be opaque, and there would be an inner and outer package. The maximum amount allowed by law in each package would be the equivalent of 30 grams of dried cannabis. A health warning message similar to the tobacco warning has been proposed for all packages. A standardized cannabis symbol is proposed for each package. There are also standard fonts, colors, sizes and other restrictions being considered. Access to medicinal cannabis will remain mostly unchanged. However, improved patient access to their own medical records is part of the proposal. Providers of medical cannabis would benefit from a law change that removes limitations on how much product they can store. Doctors will continue to be able to assess patients and prescribe medical cannabis exactly as they do now. A scientific, evidence-based approach has been recommended for regulating all cosmetics and health products with cannabis. In particular, health claims will be scrutinized closely. Existing products that were already approved will be able to remain on the market. Cosmetics with cannabis would become legal with full adherence to the Cannabis Act. All manufacturers will be required to comply with packaging and labelling standards. Health products and cosmetics may also have limitations in terms of the classes and forms of cannabis that can legally be used.